Battery power indicator. Multi-purpose LED light. Built-in adjustable stand which feature magnets. The battery will only reach full performance after a few complete charging and discharging cycles. Weight 320g. 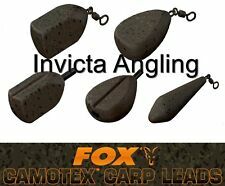 Fox Matrix Impact Bagging Waggler Small. • Battery power indicator. • Built-in adjustable stand which feature magnets. 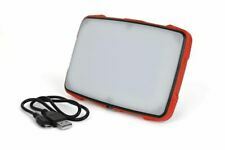 • Multi-purpose LED light. The battery will only reach full performance after a few complete charging and discharging cycles. Two button operation (one for colour and one for brightness). 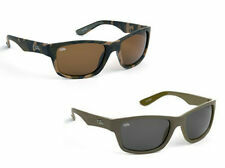 Three colour options – White, Green and Red. Single, elasticated, adjustable head band. Adjustable angle projection. 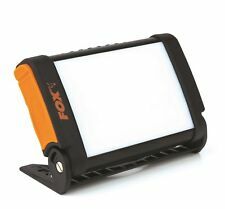 Fox Halo Photography Light NEW Fishing Light -. Colour changing outputs - natural white, cool white and warm white. Micro USB charging port. Anti-glaring panel for smooth and ultra-wide lighting. Built-in adjustable stand. Fox Halo Photography Light. Colour changing outputs - natural white, cool white and warm white. Micro USB charging port. Anti-glaring panel for smooth and ultra-wide lighting. Built-in adjustable stand. Halo™ Power Multi Light. Built in solar charging panel (150mAh/h). Battery power indicator. Built-in adjustable stand which feature magnets. Multi-purpose LED light. Weight 320g. Two button operation (one for colour and one for brightness). Three colour options – White, Green and Red. Single, elasticated, adjustable head band. 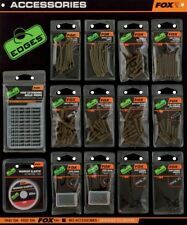 7 Various Fox Pike Floats & Bungs, 4 Fox Rage Predator, 2 x 25g, 2 x 50g, Fox Predator Loaded Lift Dead Pencil, Fluted Slider & Sunk Float. 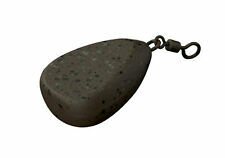 The Bolt Bubble is the first bubble style float specifically developed for targeting surface feeding carp. The streamlined, pear drop design pushes the weight forward to make long distance casting easy, while providing a pronounced bolt effect to taking fish. 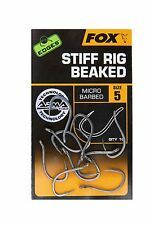 Fox NEW Carp Fishing Mini H Block Marker Floats 2 Per Pack. Halo™ Multi Colour Headtorch. Two button operation (one for colour and one for brightness). Three colour options – White, Green and Red. Single, elasticated, adjustable head band. Weight: 68g. 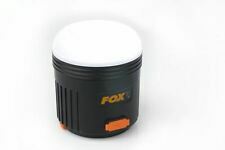 Fox Halo 9900mAh Power Light NEW Carp Fishing Bivvy Light Torch - CEI170. The battery will only reach full performance after a few complete charging and discharging cycles. • Weight 315g. Product Information. Fox Halo Bivvy Light. Compact, easy-to-use bivvy light. Two colour options – white or red. Multi-purpose LED light. 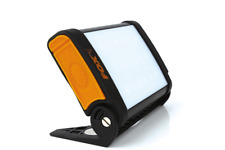 Built in solar charging panel (150mAh/h). Battery power indicator. A stylish headlight featuring;. 100,000 Hour battery life. Requires 3 x AAA batteries(not included). Water resistant. Tilt funtion. Adjustable headstrap. FOX HALO POWER BIVVY LIGHT CEI170. The battery will only reach full performance after a few complete charging and discharging cycles. Weight 315g. 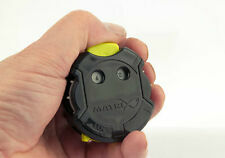 New Fox Halo Power Multi Light - Carp Fishing. Battery power indicator. Built-in adjustable stand which feature magnets. th red light indicates when solar charging is taking place. Fox Halo Power Multi Light / Carp Fishing. Built in solar charging panel (150mAh/h). Battery power indicator. Built-in adjustable stand which feature magnets. Multi-purpose LED light. Weight 320g. Maintained by:anglerscorner_uk. Weight 315g. Images for illustration purposes only. Features magnetic base. Supplied with Carabiner hanging loop.